Oh Bordeaux. It’s 2,300 years old, the ninth largest city in France, and thanks to a 20-year revival, it is once again one of Europe’s most beautiful cities. 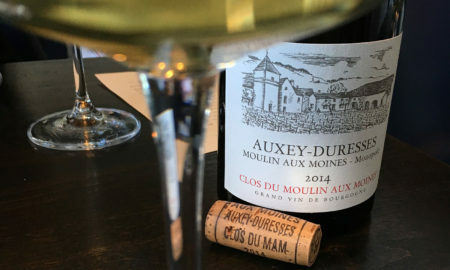 And yet, tell a wine lover that you’ll be visiting Bordeaux, and you’ll need to clarify … “No, the city of Bordeaux.” For all that it has going on, it is seemingly second fiddle in the eyes of many. 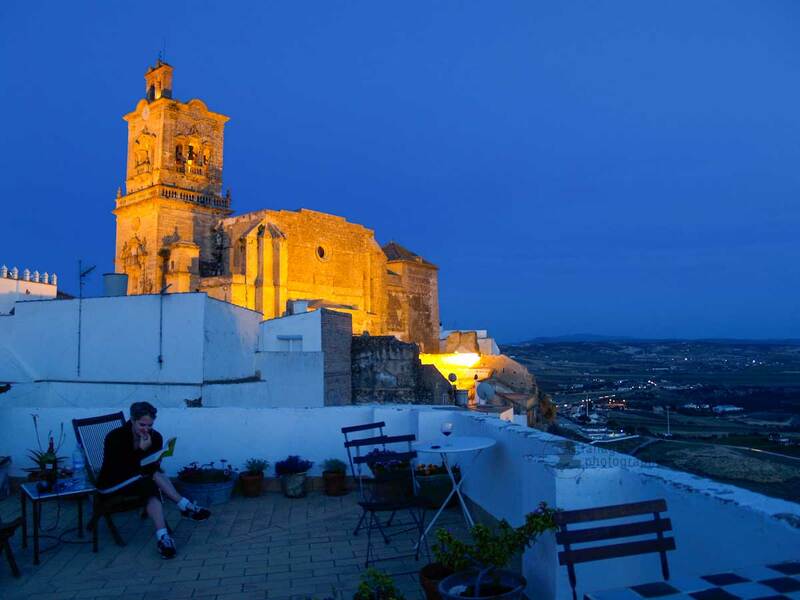 For centuries, the city and the surrounding wine regions have been inseparable, and for good reason. Without those wines, the world would have never had a love affair with “Bordeaux-style” blends (can you imagine Napa without Cab?). 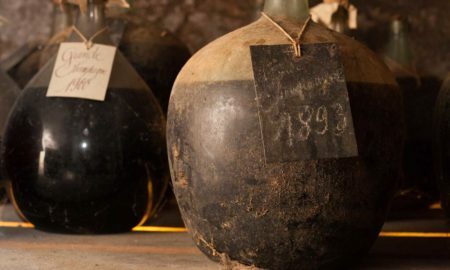 And without a port city to market those wines to the world, the estates of Margaux, Pauillac and Saint-Émilion would have remained viticultural backwaters, too remote to redefine the modern wine industry. It’s fair to say the city and the vineyards have a symbiotic relationship — one that built an empire. 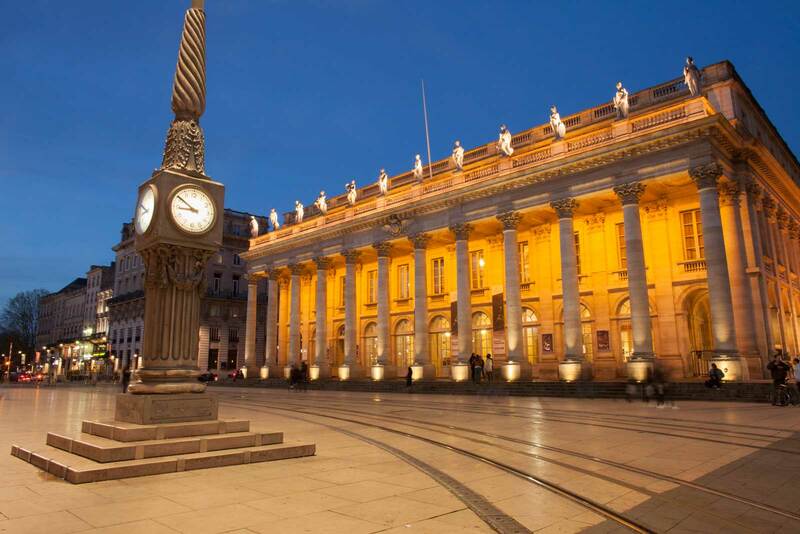 But as recently as the mid-1990s, the city of Bordeaux was considered to be … well, kind of a dump. The grand limestone buildings from Bordeaux’s golden age of the 18th century still lay under a thick layer of black soot from the industrial revolution. A lack of foresight had given the port aspects of the city more prominence. Bordeaux was a workhorse, not a show pony. And it was kind of ugly because of it. 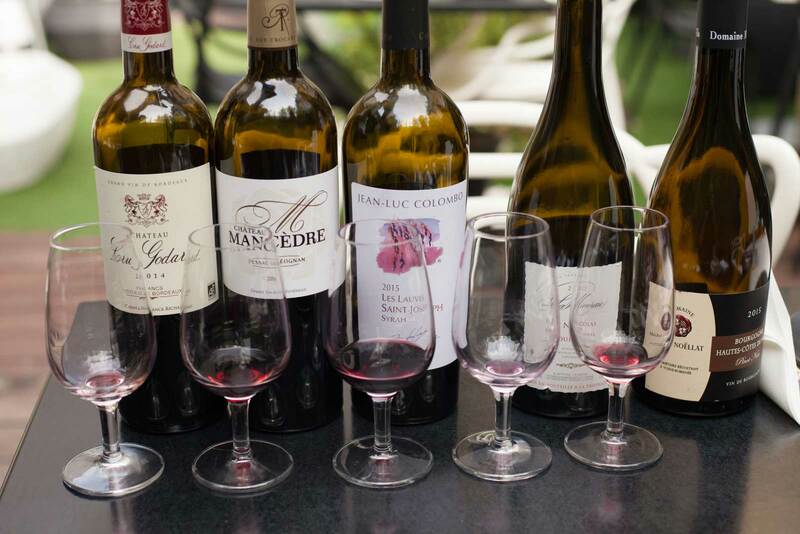 Even people in the wine trade didn’t want to hang around — let alone tourists. But all of that has changed. I recently got my chance to explore the city on foot for a couple of days, and what I discovered was a city of striking contrasts: bustling boulevards and quiet lanes; grand manors and gritty docklands; striking white limestone buildings, and yes, some with a layer of ancient black soot, waiting for a power wash.
Two days is far too short to thoroughly canvas Bordeaux’s offerings, but here is what stood out to me. Bordeaux’s contrasts are perfectly wrapped up and repackaged at Le Boutique Hotel. I was really happy I chose to stay there. Like Bordeaux itself, the hotel straddles the line between the classic and modern. 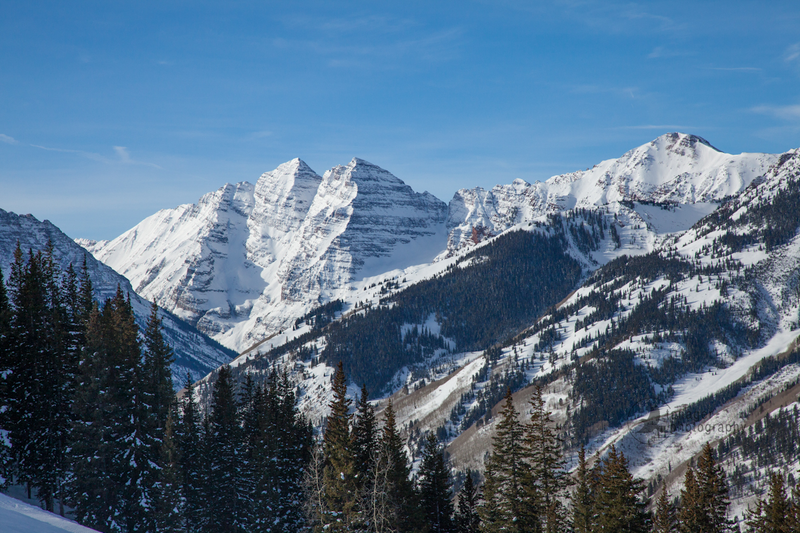 It is not too large, not too stuck-up, yet somehow grand and elegant in its own way. 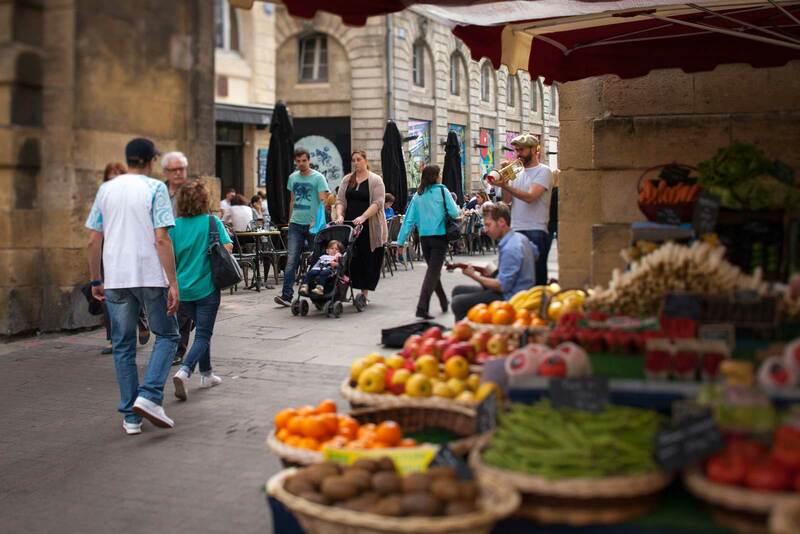 And most of the things you will want to see in Bordeaux are within 20 minutes of the front door, either on foot, or by using the city’s awesome light-rail system. I found the front desk staff to be relatable and friendly, which was important since they were my first impression of France (honestly: this was my first time). They also spoke better English than I do. 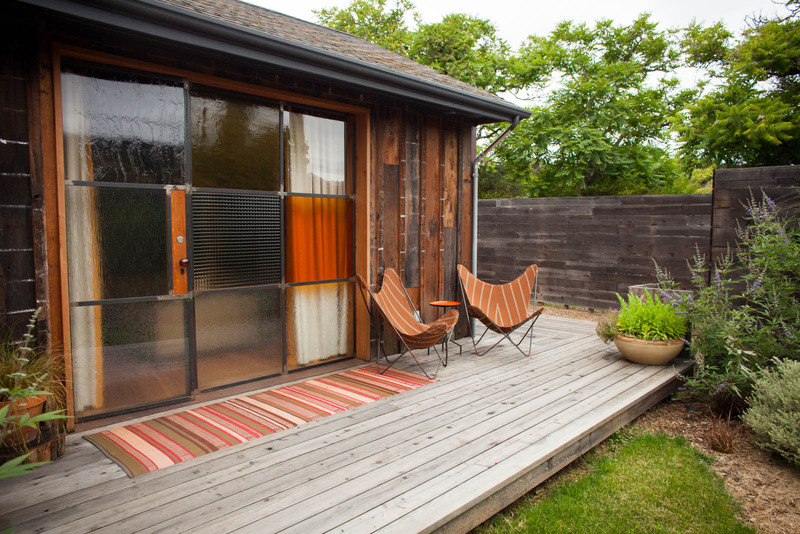 A delicious breakfast is served in a solarium with an attached courtyard garden. In the evenings, the room hosts wine tastings with the hotel’s sommelier. I sat down for a blind tasting tour of France, where six wines from around the country were poured from sleeves with hilarious question marks on the side (imagine if The Riddler hosted a blind wine tasting). Despite my increasing comfort level with identifying French wine, I still learned a lot — and I was introduced to a great bottle of Cabernet Franc from Bourgueil. Located in the docklands north of the city core, the one-year-old La Cité du Vin either looks like a swirling steel-and-glass decanter, or a futurist stomach. (I guess it depends on how much you’ve had). Either way, its an entire building devoted to the history and culture of the world’s most timeless drink. 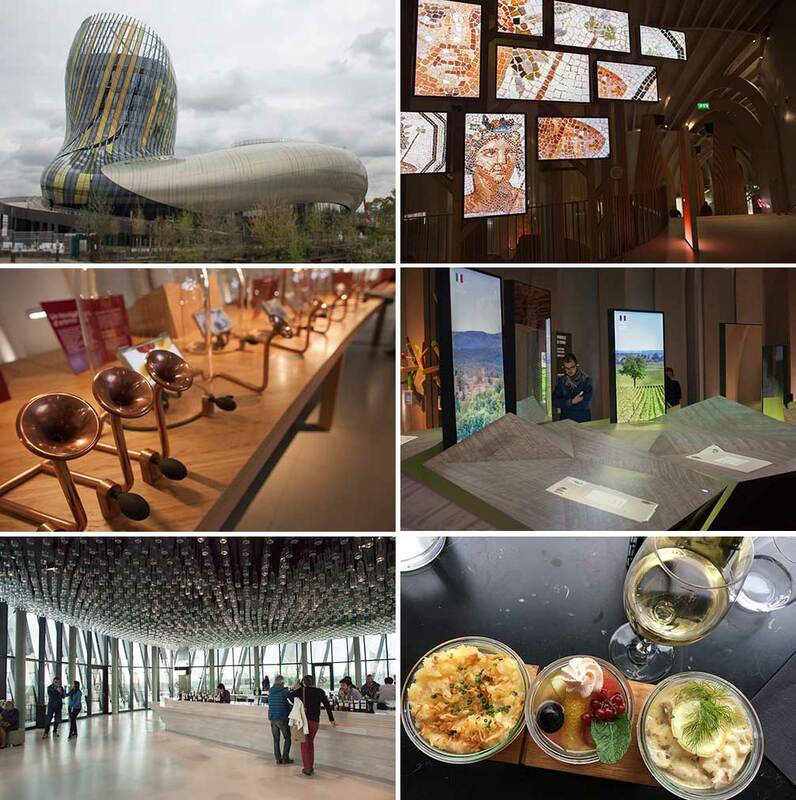 And even if I wasn’t a wine lover, I would say that La Cité du Vin is among the best museums I’ve ever visited. The third-floor exhibits are highly interactive. The stage is set by a three-screen projection system that loops aerial footage of the world’s wine regions. The exhibit on terroir allows you to engage with a virtual storybook on Burgundy, Chianti Classico or the Mosel River (among others) and hear from winemakers on their vineyard’s idiosyncrasies. Your hand-held device controls the journey. Exhibits on wine and the five senses, the history of drunkenness (props for clipping LCD Soundsystem! ), and food-and-wine pairings are also compelling and highly interactive. I was happy to visit the museum alone without the pressure of keeping pace with a group. Afterward, I lunched at the museum’s restaurant (superb) and then toasted the skyline from the top floor with a glass of Saunternes, which was included in the admission. 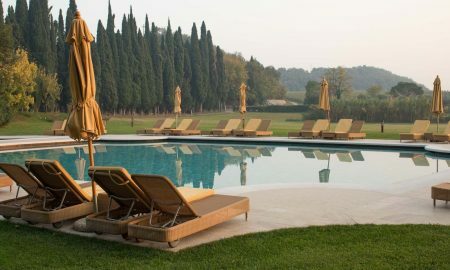 I am a sucker for visiting a place based on a photograph, but I usually reserve this haplessness for vacation destinations, not wine shops. I had to see L’Intendant, and I’m glad I went. 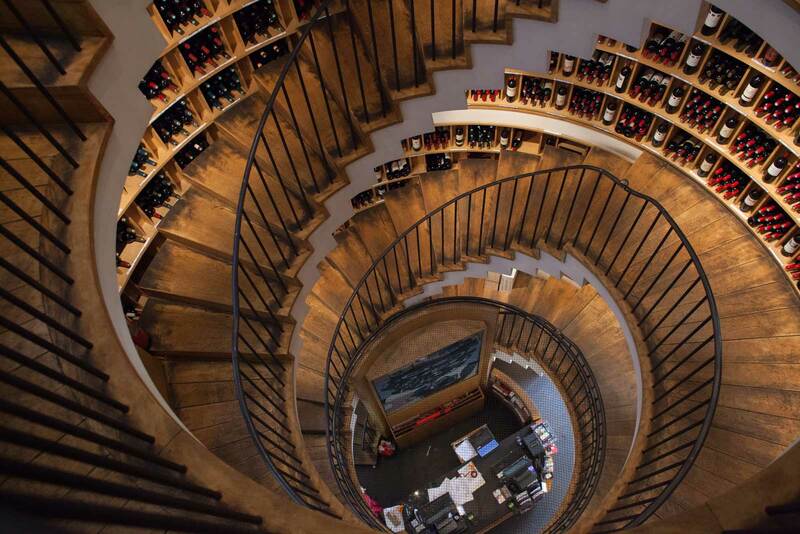 Located around the corner from the opera house, the wine shop traces a spiral path through the vineyards of Bordeaux. A local friend noted that it is a bit pricey, but the selection is extensive, the staff is knowledgeable, and the layout makes it a wildly fun shopping experience. I walked away with a gorgeous bottle of Pauillac and a Margaux that I am cellaring, all within my price range and based on their helpful advise. 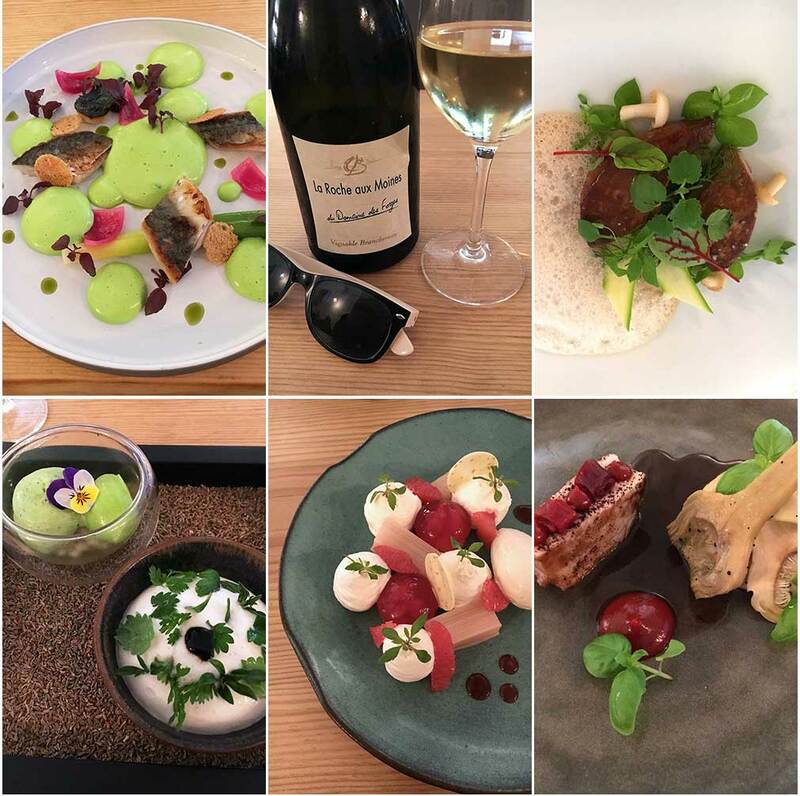 There are dozens of restaurants specializing in modern gastronomy in Bordeaux, but since I was there for only two nights — I could only visit one. The reputation and style of Côté Rue put it on top of my list, so that’s where I dined. And I whole-heartedly recommend it. Every dish was a seemingly odd mashup of ingredients that ultimately worked: oysters with jasmine and macadamia nut; pork with cherries and coffee jus and artichoke; black tea ice cream with pomegranates and pomellos. It was a wild ride worth taking, all paired with an intriguing bottle of Chenin Blanc. 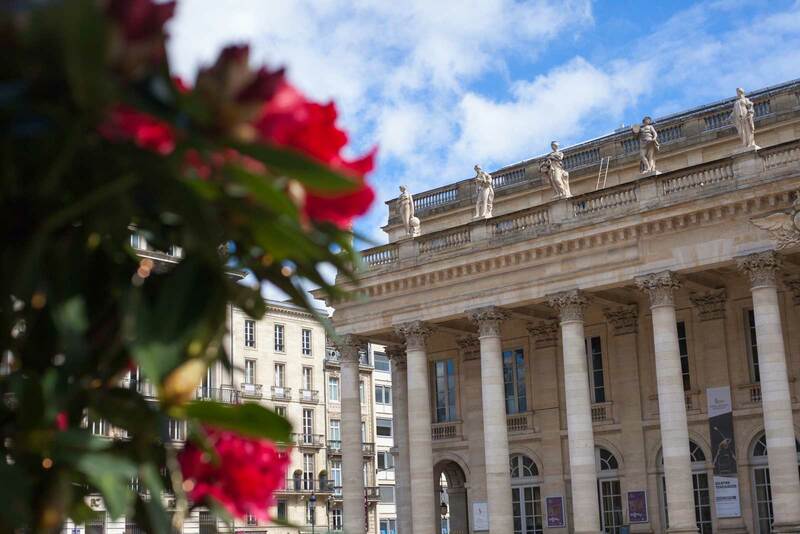 My best meal (and wine) in Bordeaux was lunch on the patio at Comptoir Cuisine, which faces the opera house and is attached to the Intercontinental Bordeaux Le Grand Hotel. Is it where the locals dine? No, but its location is excellent and enjoying their exquisite steak tartare with pommes frites (while a thunderstorm reeked havoc on pedestrians a few feet away) was one of my favorite memories in Bordeaux. The wine was a delicious, berry-centric Saint-Émillion Grand Cru from Château Grand Barrail Lamarzelle Figeac under the Vignobles Dourthe label. Further proof that (a) Merlot can actually rock your world, and (b) Bordeaux wine names are interminable. Take a break from wine and head to L’eglise Saint-Michel on the south side of the historic downtown core. Underneath a 374-foot tall bellfry (the second tallest tower in France), this Flamboyant Gothic cathedral houses emotionally charged stained-glass windows that are thoroughly modern in style, making them most unusual. The story behind their creation illustrates why: the original stained-glass windows were lost to heavy bombing 1940. However, replacing stained glass is often cost-prohibitive. 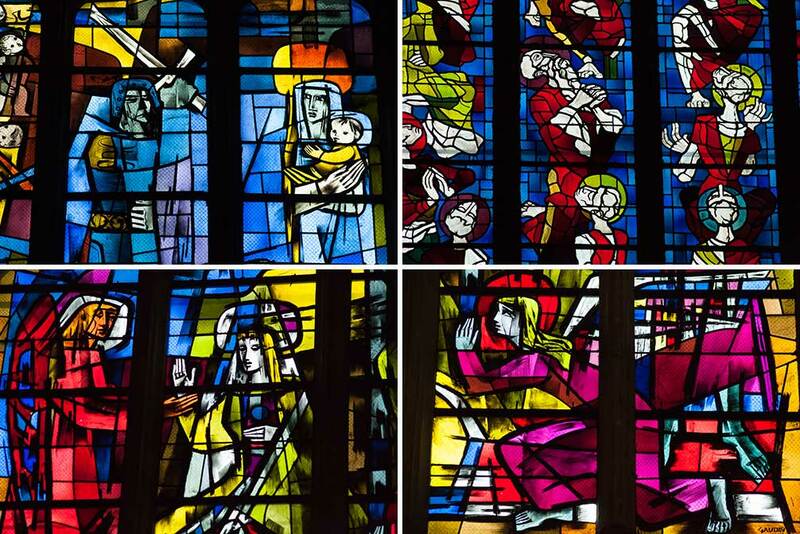 At L’eglise Saint-Michel, they not only replaced the glass, they commissioned new works from artists Jean-Henri Couturat and Pierre Gaudin. When the sunlight shines through them, you just might gasp. Bonus: The Saturday flea market in the Quartier St-Michel in front of the church. 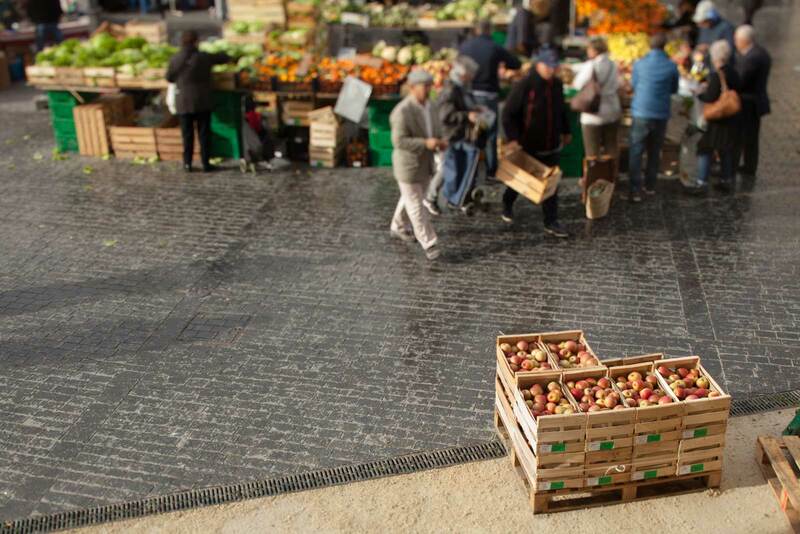 Bring a cloth bag and stock up on fresh produce, baked goods and maybe some second-hand clothes. 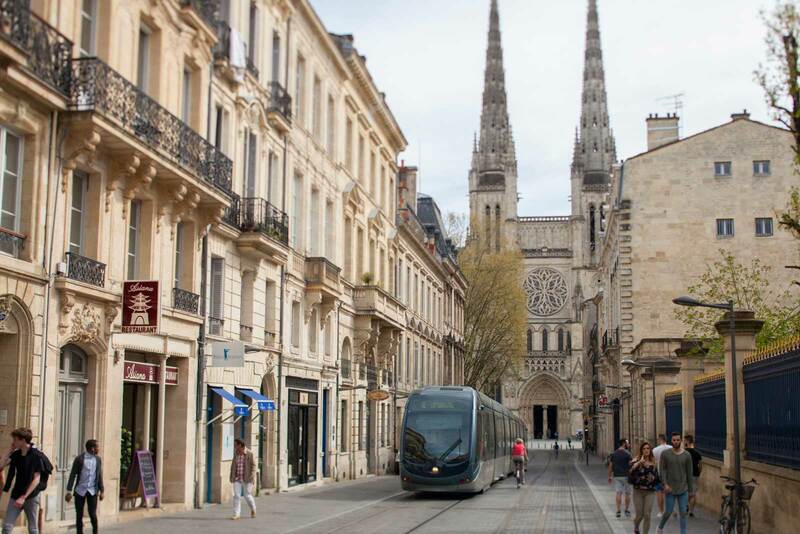 Bordeaux’s ultra-quiet, ultra-clean and extensive light rail network made navigating the city pretty straightforward. Unless you plan on driving to wine estates in the surrounding countryside, there is little reason to rent a car for your time in the city. Like discovering the stained-glass windows at L’eglise Saint Michel, my favorite moments in Bordeaux were happy accidents. 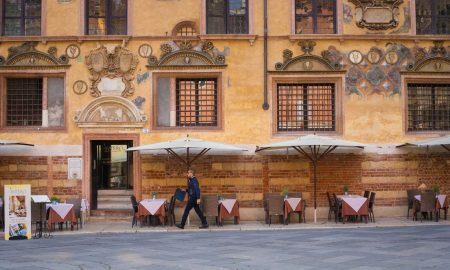 The city is flush with wonderful shops, vibrant people and striking architecture, and the only way to find them is to take your time on foot. Everything is fairly compact, and it doesn’t take long to get from point A to point B (especially if you can figure out the light-rail ticketing). I mapped out a walking itinerary (with a few train rides) that connects my favorite highlights below, as well as anything mentioned in this post. Since I was only there for two nights, I’m sure I missed a lot. If you’ve been, feel free to add your own tips in the comments field below. I’d love to hear them for the next time I visit. And there will be a next time! Happy travels.